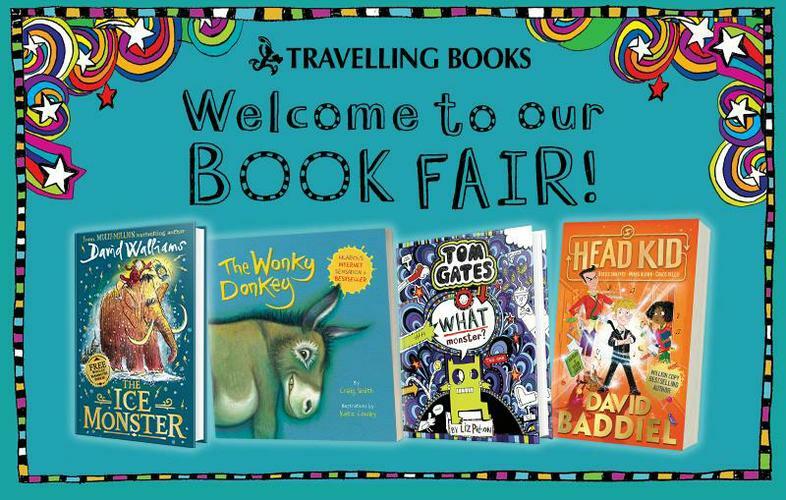 The travelling book fair is school Tuesday 26 Feb - Friday 1 March 3:30 - 4:15pm. The fair will be situated within the main entrance to the school. By supporting the book fair the school will receive commission, which will mean we can continue to stock the new library with some wonderful new books. You can view the full range below and don't forget the £1 book tokens can also be used.